An exquisite French Louis XV period oak commode in the Rococo style with wonderful serpentine front, decoratively carved apron to the front & sides, and panelled sides. 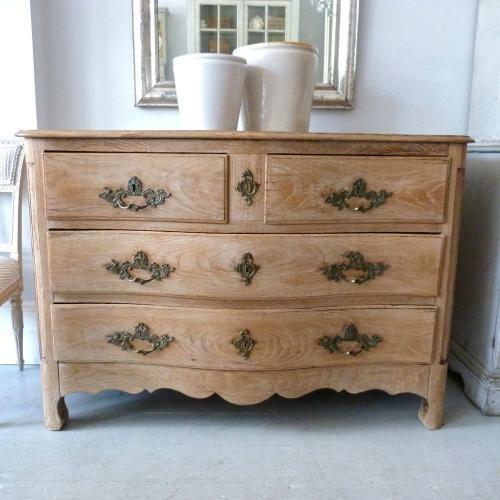 This large and impressive chest would make a statement in any room. Circa 1770 - 1780.